"Kissed An Angel Carved In Stone,"
WOW that will just rip you up. Lots of good stuff on this CD. Got this from "Roots"... Sorry took so long. I hate it when I miss latching onto something fast. #2,3,4,5,6,7,8***,10,11,14 all good. -Jim Jenkins, WAGS radio Once again, we are happy to announce the the song "Gonna Be A Blue Elvis Christmas" was chosen as a First Place Winner in the Special category of the 15th Annual Great American Song Contest. 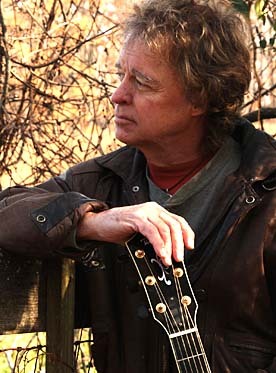 In addition, "I Want To Hear You Laugh" scored in the top 5 in the Lyric writing category. 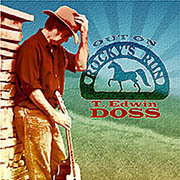 The T. Edwin Doss website and song will be featured on this year's GASC Hall of Fame. 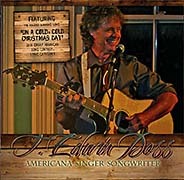 We are thrilled to announce that the song "On a Cold, Cold, Christmas Day" was selected as a winner in the Singer-Songwriter Category of the 14th Annual Great American Song Contest. HAVE YOU BEEN SEEING ROSE?